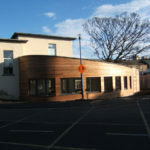 This project was constructed on site due to its continuous curved wall. 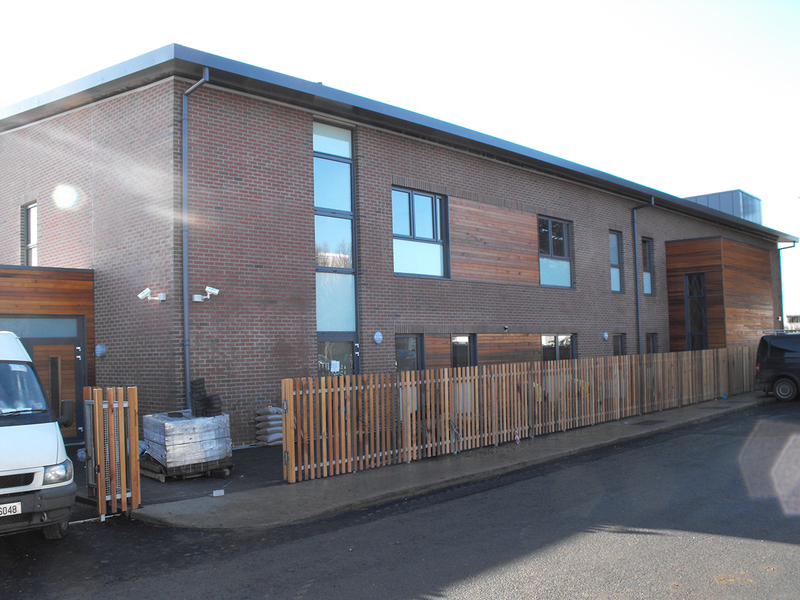 The 500m2 building was designed off-site, with all products being sent to site ready to be assembled. 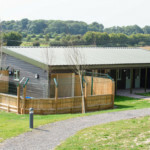 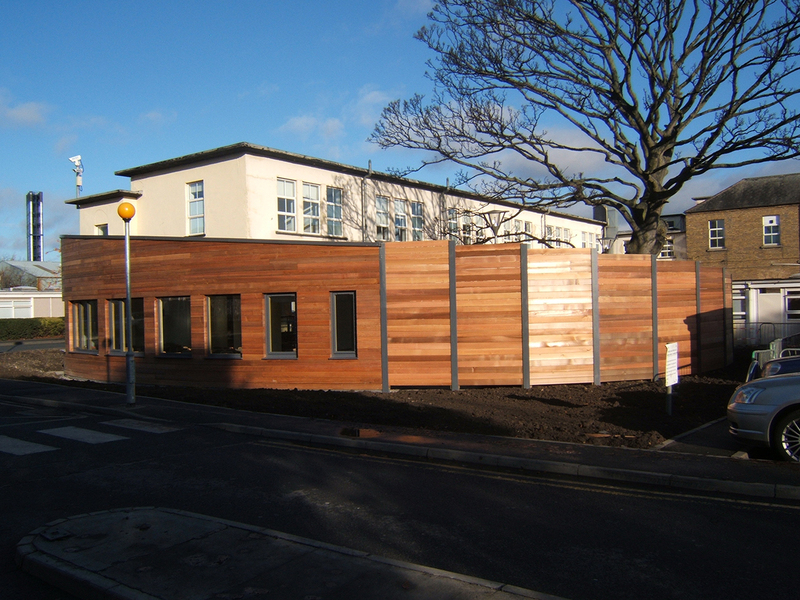 It was a feature building for St James’ and really stands out with timber cladding. 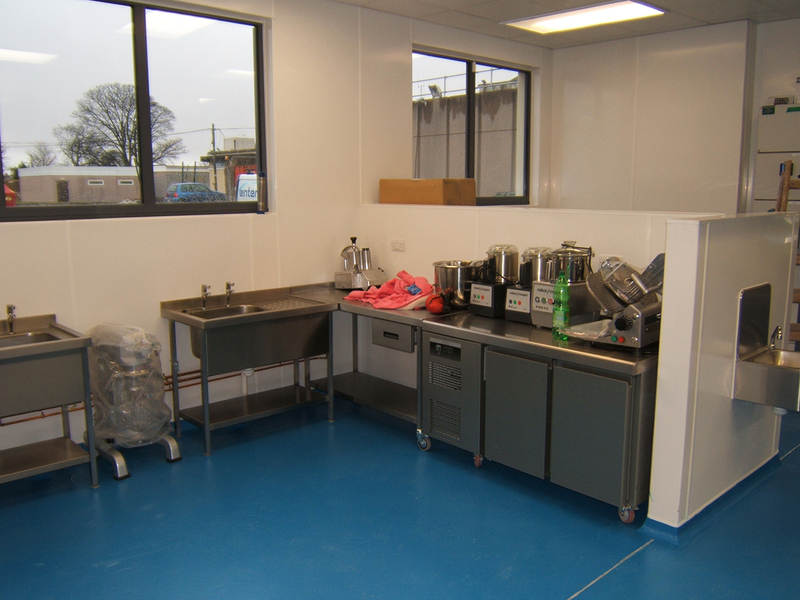 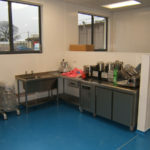 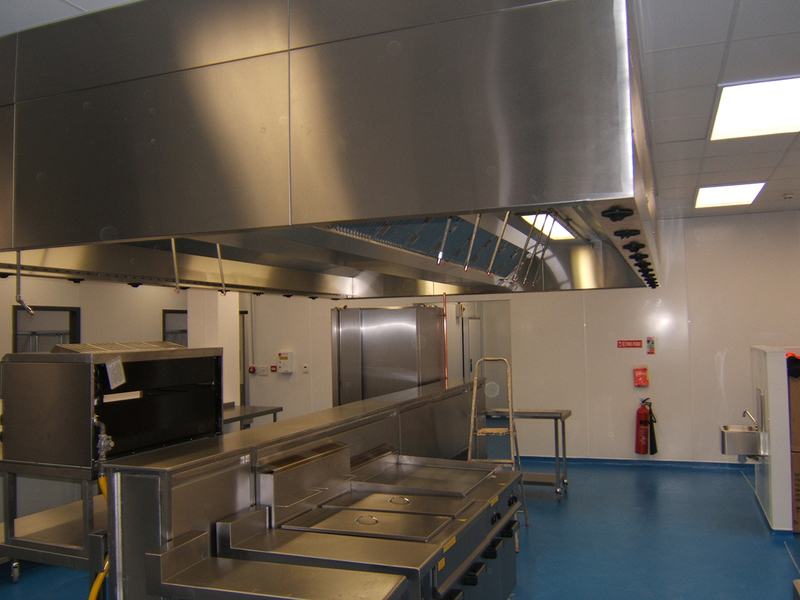 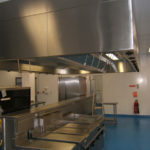 A 730m2 Kitchen unit for St Joseph’s hospital was constructed with our off-site manufactured closed panel system. 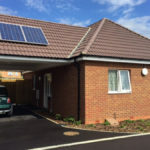 We used a specially designed truss to form a flat roof with an insulated panel being installed on top. 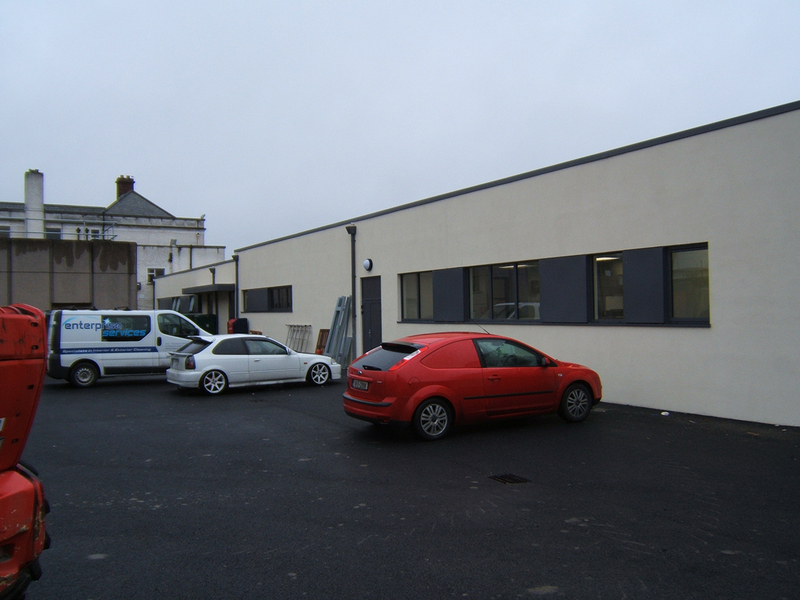 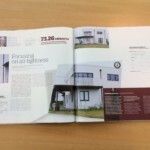 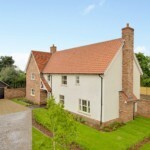 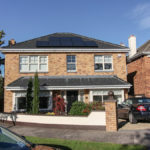 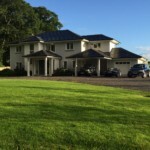 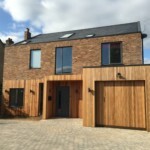 The external was cladded in a cementation board and render finish. 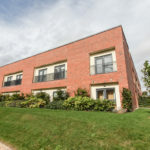 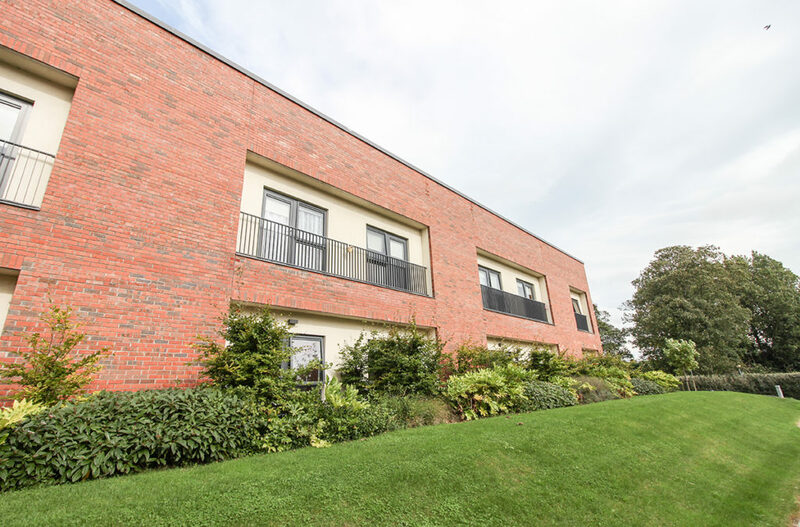 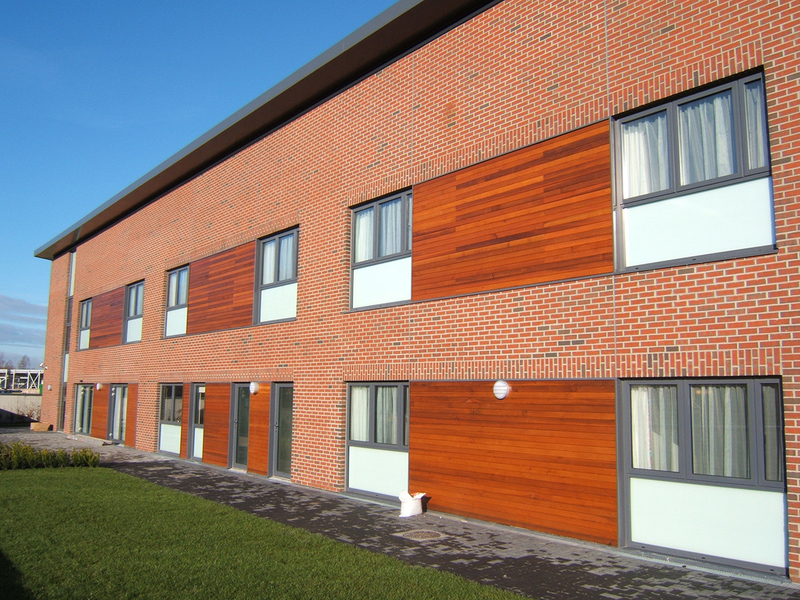 The convent was our first full closed panel system with BAM contractors. 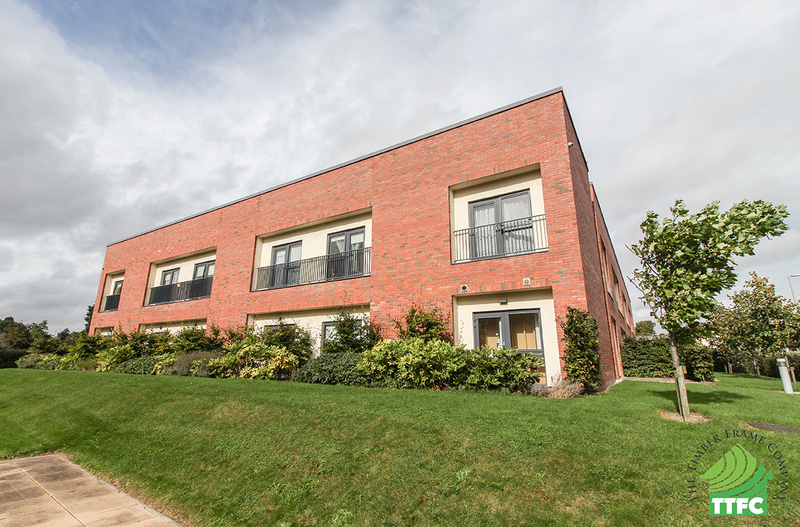 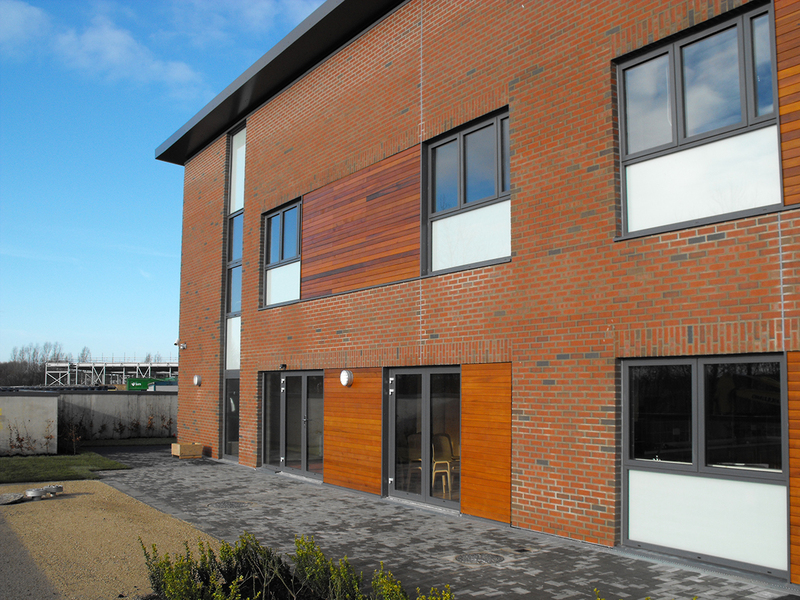 The 1100m2 closed panel timber frame system was complete with thermally broken Aluminium windows factory fitted. 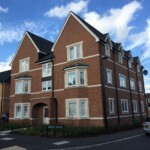 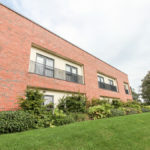 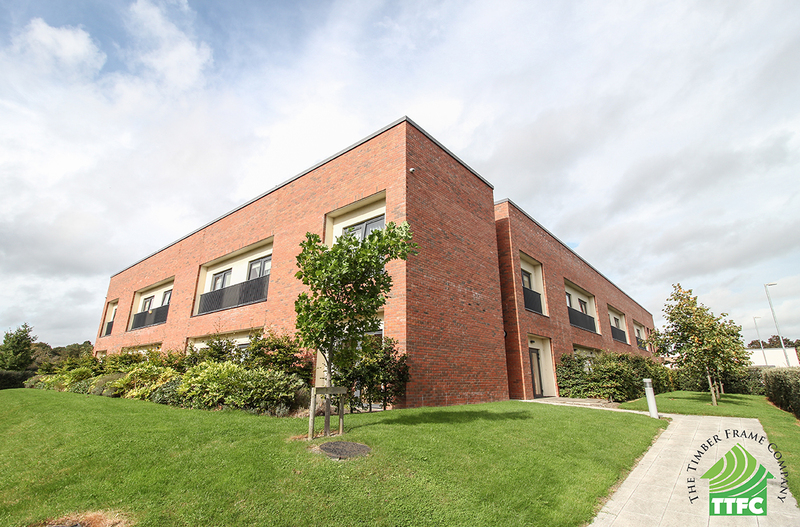 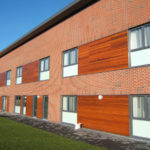 The 50 Bed CNU unit was an infill closed panel timber frame system. 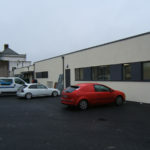 Once BAM erected the steel structure. 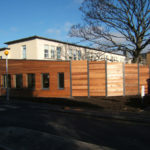 TTFC installed closed panel external walls between the steel frame. 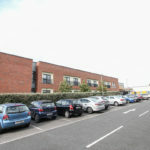 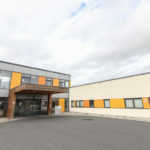 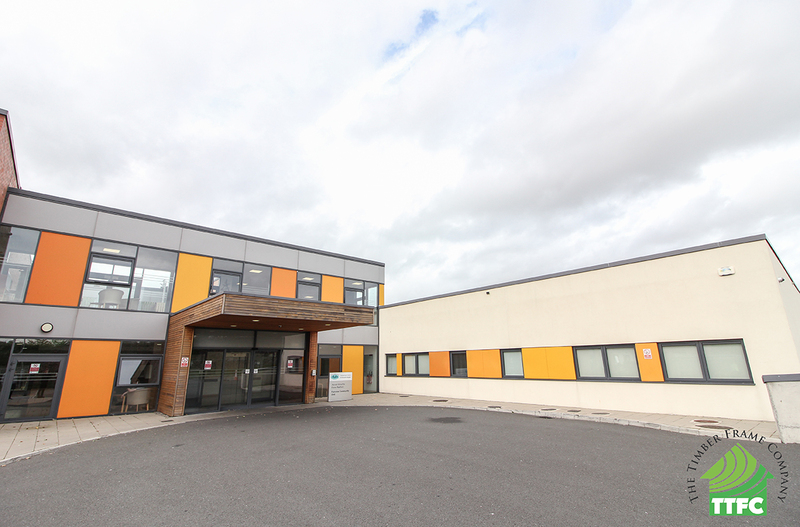 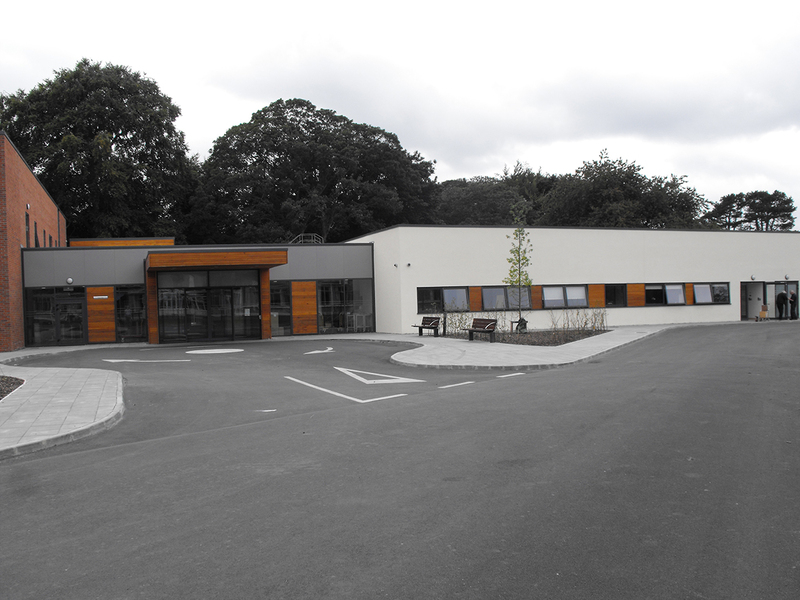 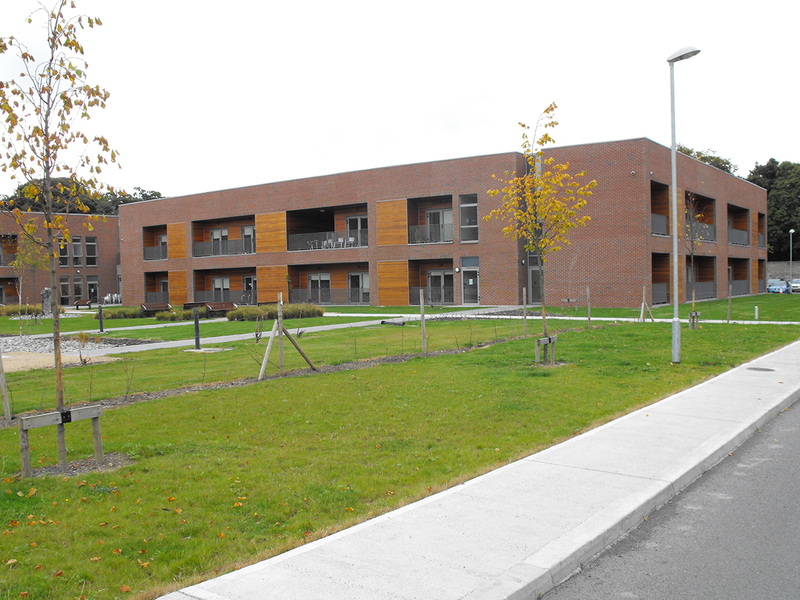 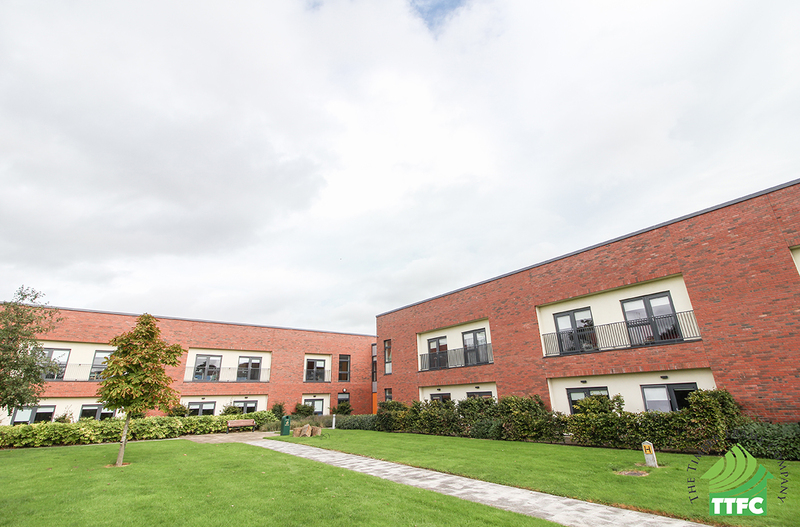 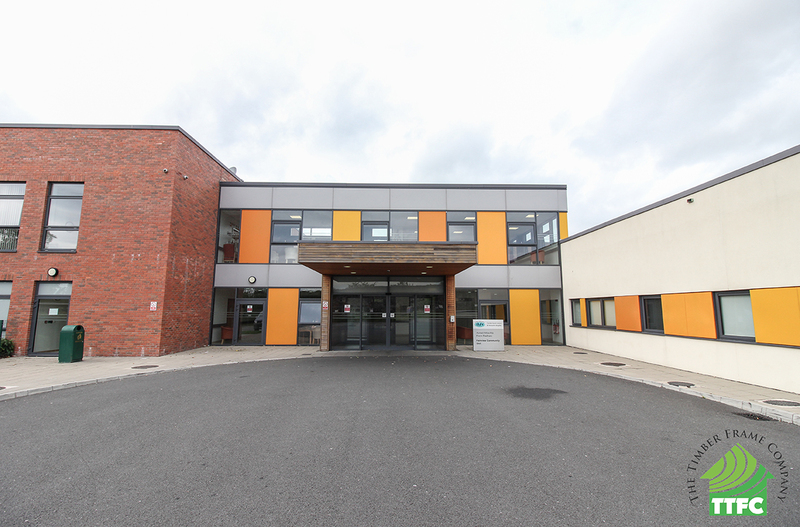 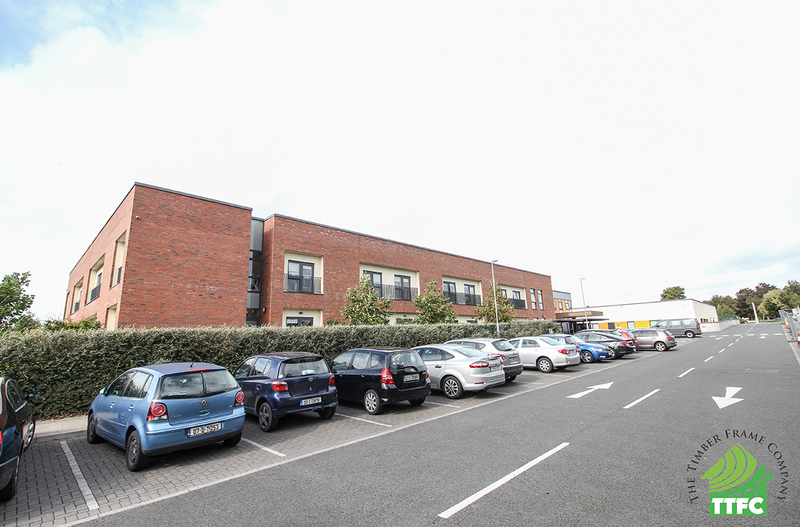 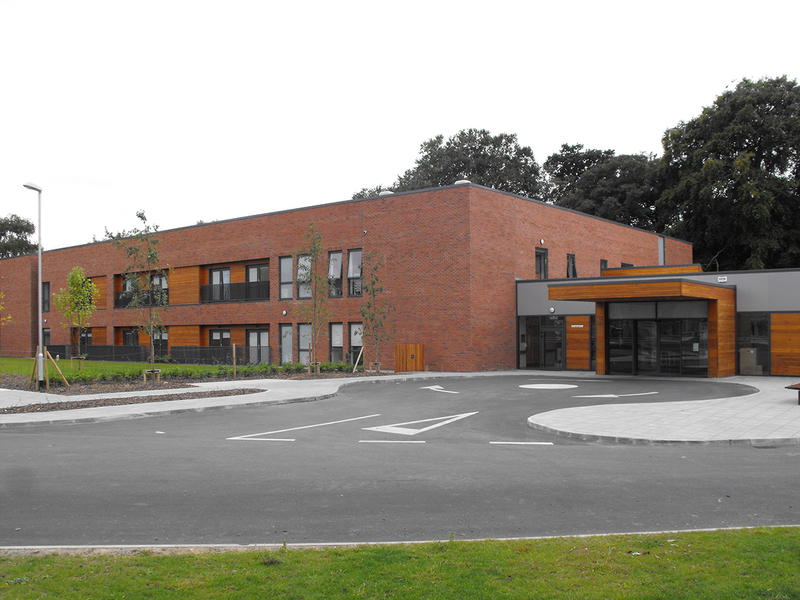 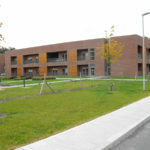 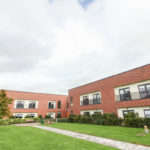 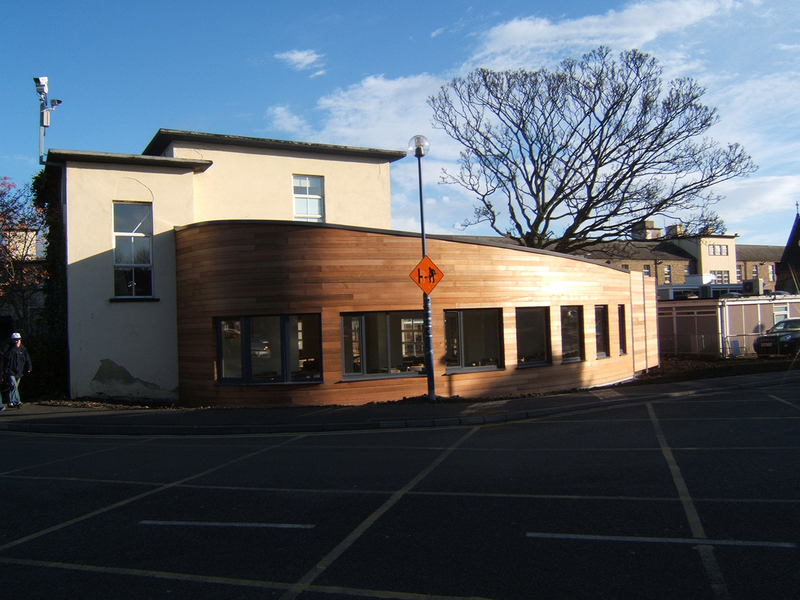 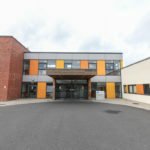 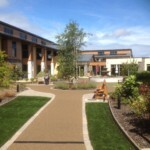 St Vincent’s in Fairview was a brand new 100 bed care unit. 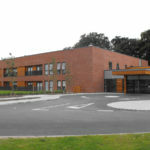 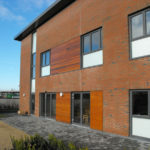 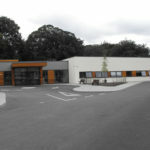 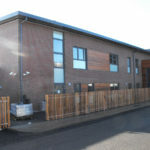 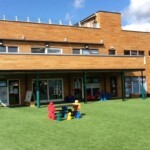 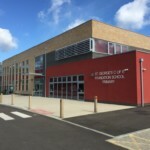 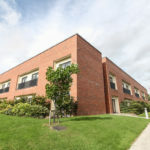 It was constructed in the same method as St Mary’s CNU, but a scale twice the size and included a large reception area.